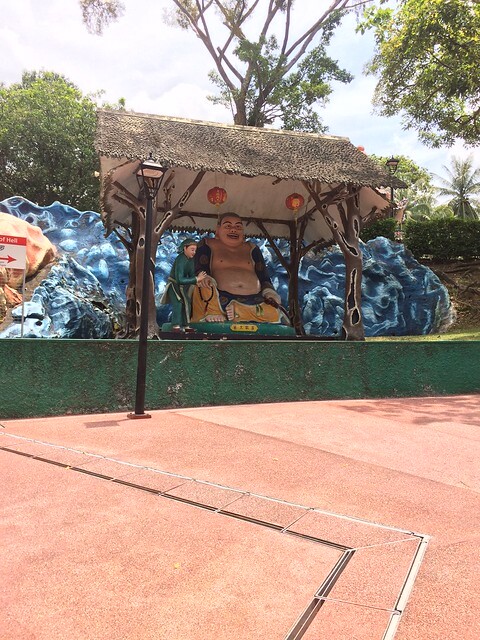 Haw Par Villa is a station on Circle Line of the Singapore MRT. For more details view the Explore Singapore interactive MRT map centered on this station. The station is just in front of Haw Par Villa. No worry about which exit you have to go.